Authors: Evteev S.V., Semenov A.L. Comparative textual analysis of the information exchange flows during the communication process allows identifying the relationship of a variety of texts conveying one meaning. Identification of parallel relations between the original text and the text of the translation in the communication process can only be of conditional nature. The text can serve as an instrument in identifying the dependence of the meaning on the pragmatic purpose of the communication process. 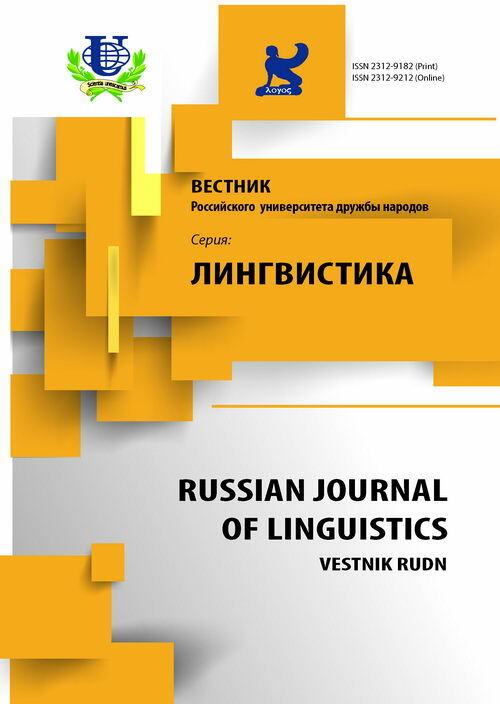 In the terms of practice we are concerned only with the lexico-grammatical features of texts for translation and represent eight duads, which make up the functional paradigm of our research. In modern times text corpora tend to have clichéd texts due to common sources of the original information as well as coinciding propositions and presuppositions of the addressers and the addressees. Basically, we see these clichéd texts as semantically and quite often formally parallel. Parallel texts can be used for comparison in an intralingual environment at all levels of the language system. 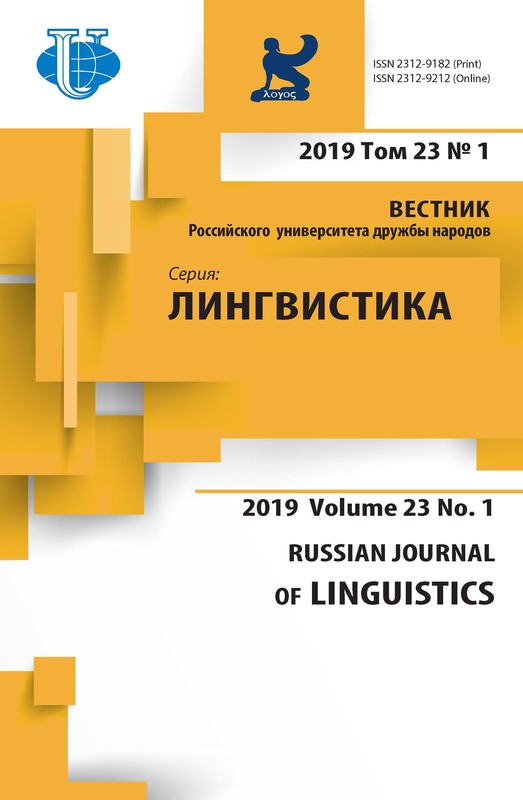 Our research shows that there are three main types of parallel texts which correlate with the three components: pragmatics, semantics and syntagmatics. Our theoretical frameworks have been applied in teaching foreign languages as well as translation skills to senior students with SDL TRADOS translation software used as a teaching tool on the point “This is how I do it, now you do it better”. equivalent text, semantic representation, grammatical structure, translation process, “translation memory”. Семенов А.Л. Лингвистический анализ текста оригинала при переводе // Материалы Х международного конгресса международного общества по прикладной психолингвистике. М.: ИЯ РАН, 2013. - С. 359-360. Leech G. Principles of Pragmatics. London: Longman, 1983. Соссюр Фердининд де. Заметки по общей лингвистике. М.: Прогресс, 1990. Хомский Н. Язык и мышление. М.: Изд-во Московского университета, 1972. Якобсон Р.О. О лингвистических аспектах перевода // Вопросы теории перевода в зарубежной лингвистике. М., 1978. С. 16-24. Якобсон Р.О. Типологические исследования и их вклад в сравнительно-историческое языкознание // Новое в лингвистике. Вып. III. М., 1963. С. 95-105. Сгалл П., Буранева Е. Актуальное членение и контекстная обусловленность. НТИ. Сер. 2. Информационные процессы и системы. 1979. Р 10. С. 26-31. Черняховская Л.А. Перевод и смысловая структура. М.: Междунар. отношения, 1976. Фомин С.К. Последовательный перевод (английский язык). М.: АСТ: Восток-Запад, 2006. Семенов А.Л. Теория перевода. Издательский центр «Академия», 2013. Copyright (c) 2014 Евтеев С.В., Семёнов А.Л.